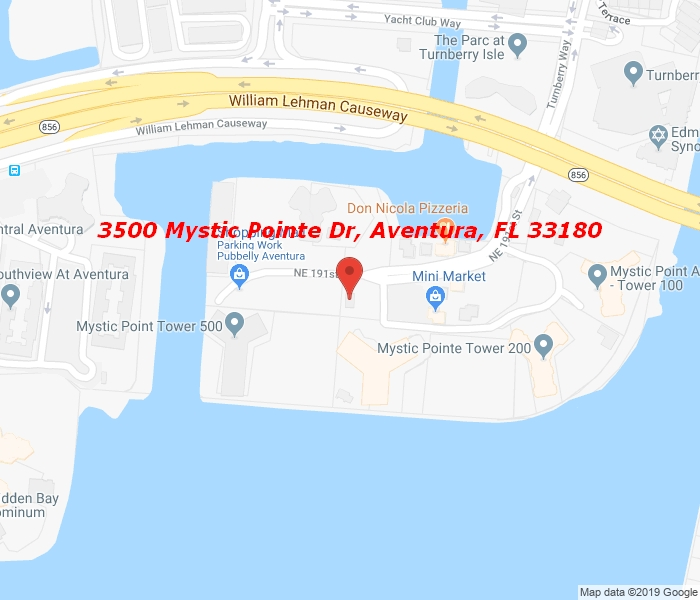 Bright 2 Bedroom, 2 bath Condo in Luxurious Mystic Pointe, 500 building with cross hall plan, newly painted and Includes ALL NEW SS APLIANCESES , WASHER & DRYER IN UNIT !! Mystic Pointe is a full service building with 5 star amenities. Enjoy spectacular Tropical pool on the Inter-coastal water ways, spa, gym, 8 tennis courts, Valet, front gate & lobby security, Dry cleaner, hair salon, lock smith, mini market, pizzeria, Tennis pro shop and Shuttle bus service to the Aventura Mall ! Unit can be sold furnished or unfurnished . Live in the lap of Luxury and feel like you’re on vacation 356 days a year!! Located minutes to Aventura mall, restaurants, shops & Sunny Isles Beach! Low Maintenance fee $546.00 Monthly , Association fee is $300.00 Quarterly.